Premise- In each episode, six contestants/teams compete in a series of three duels. In each duel in the first round, both contestants will have about one minute to sing a song of their choice. Afterwards, the panel of 101 judges will vote to determine who performed the best in each duel. 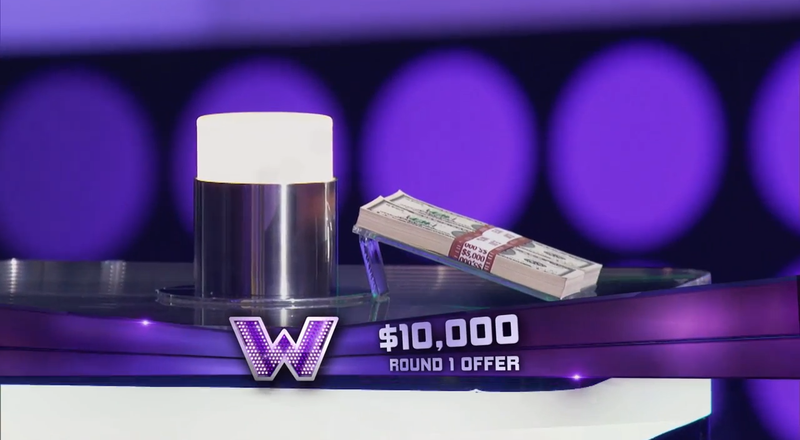 Before the final scores are revealed, both contestants will have a chance to accept a bailout cash offer, which guarantees their opponent to move to the next round of competition. If both contestants refuse the offer, the contestant(s) with the highest score in the duel will advance to the final round while the other is eliminated. The contestant(s) with the highest score out of the three winners will automatically advance to the final round, while the other two contestants face off in the second round. The second round winner will advance to the final round to compete against the night’s top scorer. The winner of the final round will earn a spot in the $1 million season finale. The Winner Is is a great combination of Star Search and 50 Grand Slam with a hint of Deal or No Deal, without putting emphasis on searching for “the next American superstar”. I love how this competition show is formatted more like a game show with the fast-paced rounds, cash offers and the single-elimination tournament format. Although this show is not completely fixated on the contestants’ backstories, The Winner Is has the same emotional appeal as any other primetime reality show. 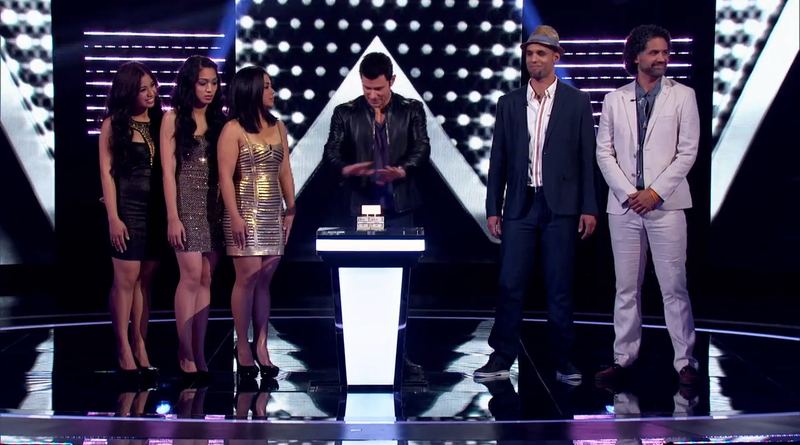 Some the gameplay elements within the show that really won me over were brief song performances by each contestant/team like on The Gong Show and 30 Seconds To Fame and the cash offer twist which puts the contestants’ self-confidence and self-esteem to the ultimate test. As good as this show is, there are a few issues I have with the new series and a few ways to possibly improve The Winner Is. The multiple testimonials could be replaced by the host asking the contestants questions like what inspired them compete on the show and what song genres they enjoy the most. Also, Lachey could reveal some of the identities of the 101 judges through brief interviews on how well each contestant performed to establish the legitimacy of the panel. I have never seen a game show with panel of judges whose identity has never been revealed for the entire show. As the show’s emcee, Nick Lachey is an average host. Although he does a great job of keeping the show going at a consistent pace, it seems he is not that interested in the contestants at times. To his defense, some of his hosting duties are taken away from the pre-recorded interviews. Nevertheless, he is doing a decent job as the host. Overall, on summer nights where talent shows like America’s Got Talent and The Voice dominate in television ratings evening after evening, The Winner Isshowed up at the right time to share the success of the network’s other talent competition series. The Winner Is has already shown that it will be a force to be reckoned with as the preview episode won the 10:00pm time slot and ranked second among other network shows for the evening, clocking in at 6.3 million viewers. On a separate, unrelated note, this show has the versatility to be turned into a half-hour show, similar to the 50 Grand Slam‘s format with three matches a day and three champions a day. I like what NBC has done with this singing game show and I believe and hope this summer series will stick around for at least three seasons. Stay tuned for another preview episode of The Winner Is on Monday, June 17th at 10:01pm EST and the official premiere starting July 11th at 9:00pm EST on NBC! I enjoyed your review. Fair and to the point. I was a big fan of The Winner Is. I felt that it kept me captivated by the fast paced game show style, but I was still rewarded by being able to watch talented people perform. I'm looking forward to the rest of the season. Thank you Melissa! I'm glad that you enjoyed the review and the show! My suggestion for the next season would be to invite top ten runners-up from past seasons of The Voice and American Idol to compete. 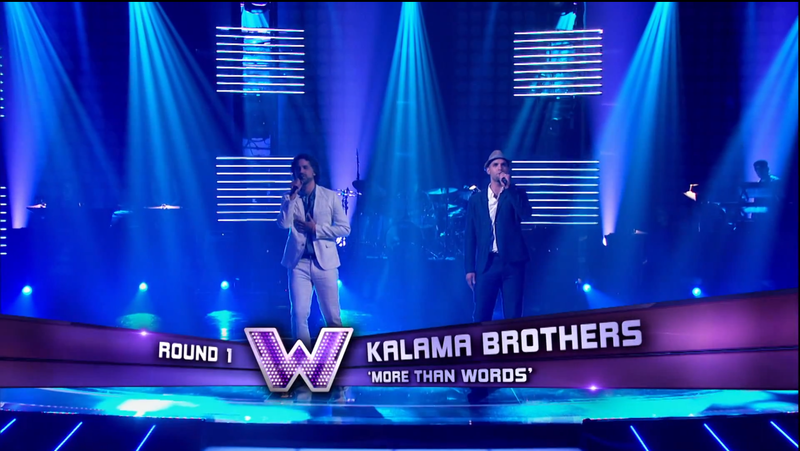 This format would immediately draw in the fans that those singers gained during past TV performances.